SWIMBABES™ is Oregon’s first Swimming School and originator’s of Swim Survival Safety™ lessons for infants, toddlers and preschoolers! 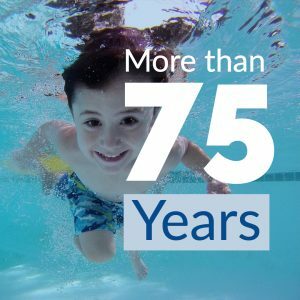 Oregon’s first swim school through four generations over 77 years! 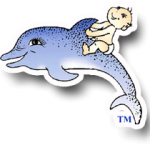 SWIMBABES™ began as a family tradition in the 1940s and has been serving the greater Portland Oregon area for four generations. We are leading experts in Swim Survival Safety™ swim lessons for infants, toddlers, preschoolers and young school aged children. SWIMBABES™ is the first and most experienced swimming school and program to offer survival swimming lessons to infants and survival swim classes for toddlers in the Pacific Northwest. All classes for beginners ages 3 and under involve parents in the water. We also offer swim lessons for kids and school age children. 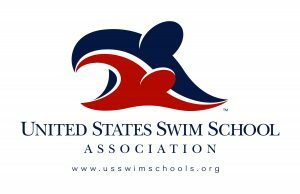 We are Charter Members of the World Aquatic Babies Congress and Members of the United States Swim School Association. We have been in business as a family swimming school teaching survival lessons to infants, toddlers and preschoolers for 77 years! Our students start in a Intro Session to get familiar with the water and gain some basic water understanding, balance and breath holding skills. Once they have finished an Intro Session successfully, they may join our Ongoing weekly lesson program where we will teach your child life saving survival skills. The method of Swim Survival Safety™ originated with Gay Lee, in the early 1940's. Gay Lee was the aunt of Jackie Young: Founder and Director of SWIMBABES™. 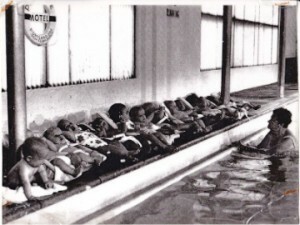 Gay taught survival to infants through school age children from the early 40's through the early 70's in her school called Gay Lee's School of Swim, Oregon's First Swimming School. Gay traveled the world and even appeared in the news reels in Europe with her famous swimming babies! In 1969, Gay Lee, mentored Jackie to teach babies to swim. As Gay's health failed, Jackie expanded the business and from there formed SWIMBABES™. SWIMBABES™ was more than just a swimming school; Jackie formed the SWIMBABES™ team comprised of children ages 8m-3 years. She put on over 30 aquatic shows in order to educate the public and medical community on the capabilities of young children in the water and to prevent a rising statistic in drownings in young children. In 1982, Jackie mentored her daughter, Kelley Robinson, in to teaching. Jackie and Kelley run the SWIMBABES™ training center in cooperation together to this day. 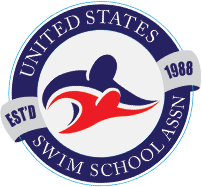 *Oregon’s first swimming school with over 75 years experience. *First Charter Member of World Aquatic Babies Congress. *1st International/ SWIMBABES World’s Youngest Swim Team visits Nagoya, Japan, 2008. *Invited Demonstrator: Palm Springs, Ca. 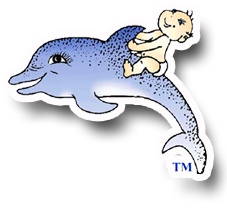 *SWIMBABES productions: produced and directed 30 baby aquatic shows. *Official Endorsement: Clyde Drexler of NBA 1992 Dream Team. Non-profit fundraisers for children’s Health and Safety.